Multiple users of Snapchat, the photo based social network have used Twitter to express frustration over the long outage of the site that has stopped them form exchanging video and photos. The messaging service, that is image based acknowledged the current problems but has not said when it expects its services to be fully functional again. The company tweeted that some of its snapchatters were currently experiencing issues with loading, but that the Snapchat teams was working to get it fixed right away. Snapchat, the fast-growing social image- and video-sharing service has boasted of 6 billion video views each day during November. Outages for most tech services are not that uncommon, especially for those that grow so quickly but can also be huge problems for people who are using the app as their primary means of reporting to the outside word. Other users have been receiving what they described as an error message that says that logging out and back in fails to restore the computer based service. Down Detector, the site that collates reports when outages take place from users, reports that the problems with Snapchat started at approximately 2:37 am PT. 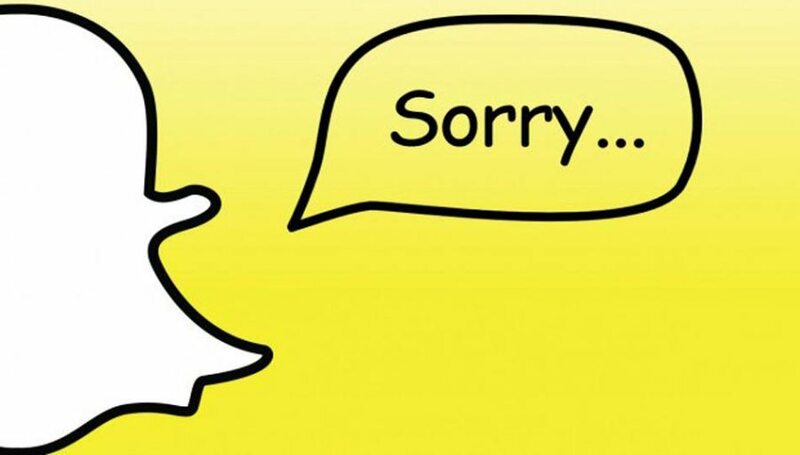 The site said that 41% of the users from Snapchat could not connect to the website, which is a smaller number unable that when it was over 70% earlier in the day. The majority of reports complaining about outages are coming from areas in Western Europe, the outage maps on the site indicated. However, that does not confirm an outage in that region necessarily it could be that users in the United States have not even noticed any problems yet because of the time of day. In fact, some of the commentators that posted on Down Detector were located in the U.S. and were reported similar issues with loading their app and sending snaps.